The first annual Great Eleven Point River Float, sponsored by the Randolph County Tourism Association, commenced on the morning of Saturday, June 30th with 9 teams including individuals and families traveling from as far as Houston, Texas; Tupelo, Mississippi; Cape Giradeaux, Missouri; Little Rock, Arkansas; and Memphis, Tennessee. Three generations of float participants marveled at the beauty of the Eleven Point River and shared stories and fond memories of their time on the river. 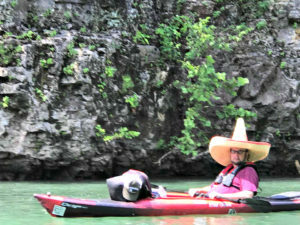 To participants this event was more than a lazy afternoon on the river. This was an opportunity to share an experience with others. 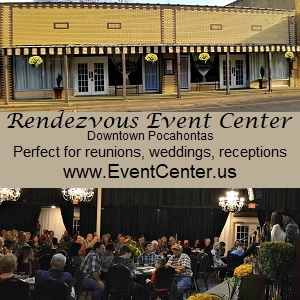 “Randolph County has so much to offer our own residents as well as travelers from all over. 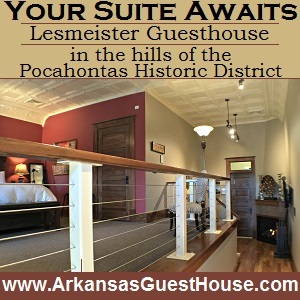 We hope this and other future events will help share all we have to offer with potential tourists,” a spokesperson said. The trophy and $100 dollar grand prize winning team, awarded to the group with the most attendees, went to The Wild Hogs with 24 floaters. Runners up included The J Team with 17 floaters and River Rats with 15 floaters. 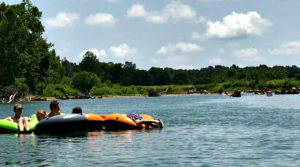 In all 116 participants embarked on a four mile float included tubes, canoes, and kayaks along the Eleven Point River exiting at the Dalton Boat Access Ramp behind the Dalton General Store. 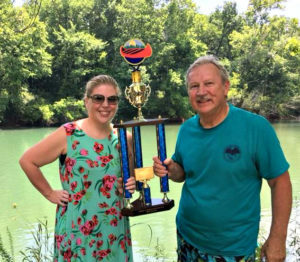 Special thanks from the Randolph County Tourism Association was expressed to the Kelly King and Chuck King families who made this float possible by offering their riverfront location as a starting point for the float.